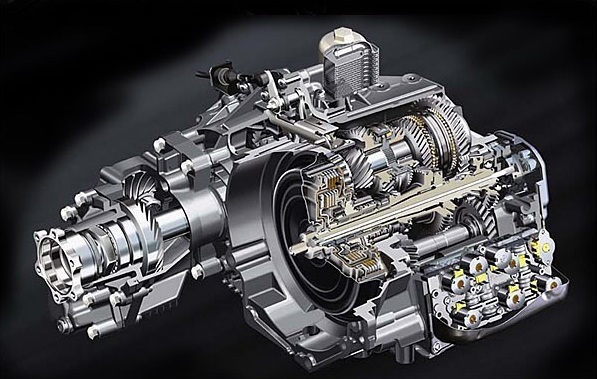 We now offer performance DSG software for the DQ250 transmission. 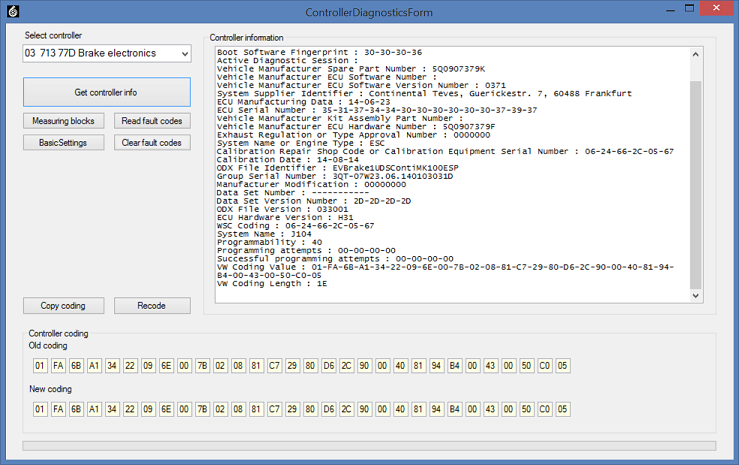 The software can be loaded through the car’s OBD2 port. Cost for the software with end user flash tool is 699 USD . The cable ships with enough credits to flash one DSG. Credits to flash additional DSG controllers can be purchased through the website, or through the Eurodyne flash software, under the credits menu. -more aggressive launch control settings. 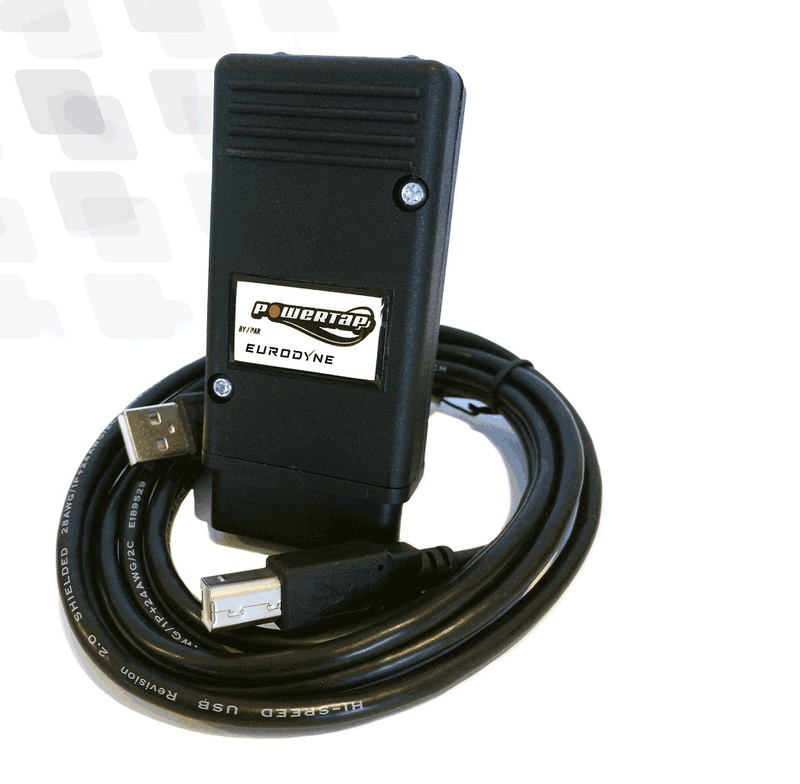 Customers with the end user flash tool can use the Eurodyne flash software to check and see which files are available for their DSG controller. If no files are available, contact support@eurodyne.ca for further information.